A veterans group is calling for a multi-agency investigation into what they're calling a "suicide epidemic among veterans and service members," after three veterans killed themselves at Veterans Affairs facilities in the span of five days this month. Add Veterans Affairs as an interest to stay up to date on the latest Veterans Affairs news, video, and analysis from ABC News. American Veterans (AMVETS), asked the inspectors general of the VA, Department of Defense and Department of Health and Human Services to immediately launch "a joint, coordinated investigation into the veteran and service member suicide epidemic, to include a macro evaluation of mental health treatment programs and personnel assigned to operate them." In five days this month alone, three veterans took their lives at VA facilities, including a veteran who died by suicide in a crowded Austin, Texas VA clinic waiting room last week. Between October 2017 and November 2018, there were 19 suicides that occurred on VA campuses -- seven of which were in parking lots -- according to AMVETS. AMVETS Executive Director Joseph Chenelly wrote in a letter last week that, "the fact that veteran suicides in VA parking lots, on VA campuses, and on military bases are becoming increasingly commonplace offers cold comfort to any claims of progress." 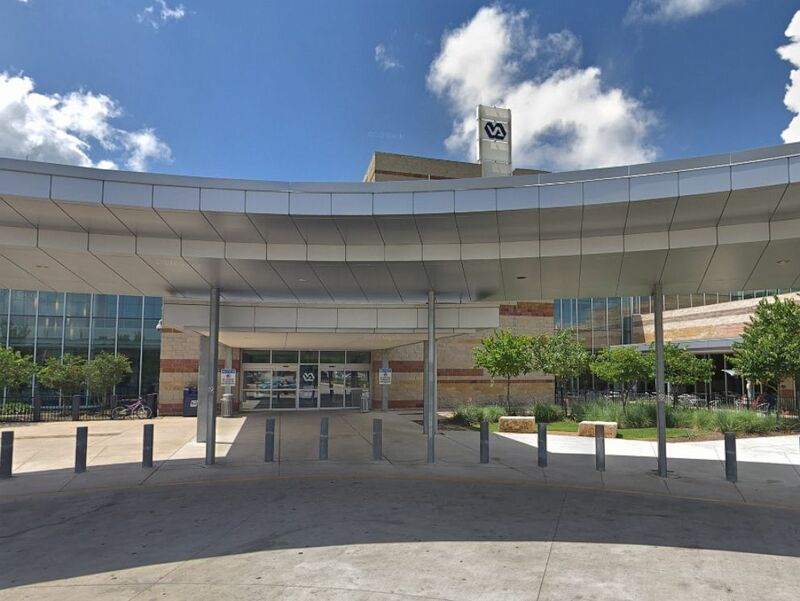 Veterans Affairs (VA) outpatient clinic in Austin, Texas. Chenelly said that suicides at VA facilities "appear to be protests of last resort where health care systems, treatment programs, and the underlying cultures of the responsible federal agencies have failed them." "Our deepest condolences go out to the loved ones affected by these deaths," VA spokesperson Curtis Cashour said. "Any time an unexpected death occurs at a VA facility, the department conducts a comprehensive review of the case to see if changes in policies and procedures are warranted. All VA facilities provide same-day urgent primary and mental health care serves to Veterans who need them." It's estimated that 20 veterans die of suicide each day, 14 of whom are outside the VA system. The VA's Fiscal Year 2020 budget request calls for $222 million for suicide prevention programs. But lawmakers and the White House have recently introduced new ways to combat the epidemic. In his letter, Chenelly said AMVETS supports the executive order, but he expressed concerns that the initiative would take "at least a year to establish and launch into action." "A joint investigation through your respective offices will serve as a stopgap that will shed light on why military and veterans suicides have reached crisis proportions as these lives continue to be lost on a daily basis," he told the inspectors general. The VA encourages any veteran, family member, or friend concerned about a veteran's mental health to contact the 24/7 Veterans Crisis Line at 1-800-273-8255 and press 1, or text 838255.